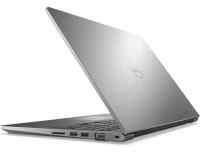 Экран 14" 1366 x 768 (WXGA), 2 Гб, 32 Гб SSD, Intel HD Graphics, Windows 10, черный, 1.7 кг. 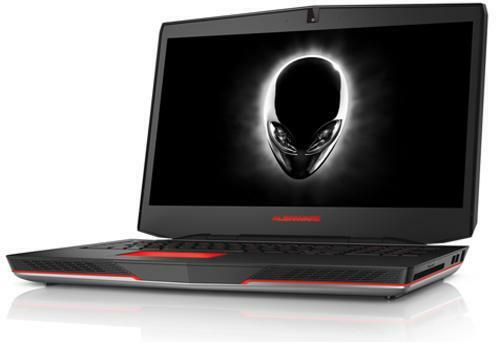 Экран 17.3" LED 1366 x 768 (WXGA), 16 Гб, 1000 Гб, noDVD, nVidia GeForce GTX 980M 8 Гб, Windows 10, серебристый, 4.17 кг. 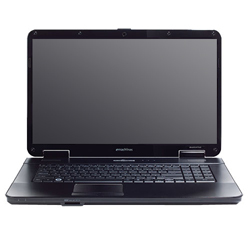 Экран 15.6" LED 1920 x 1080 (HDTV 1080p), 4 Гб, 128 Гб SSD, Intel HD Graphics, Windows 10, черный, 2 кг. 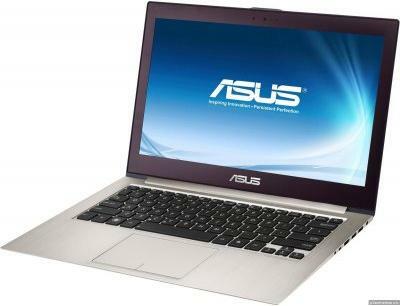 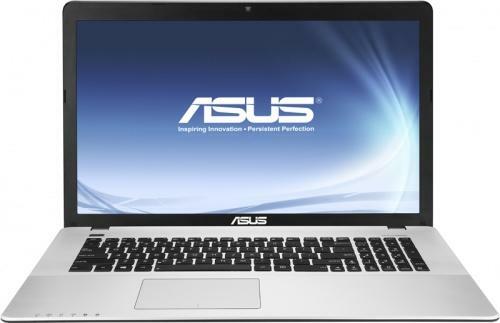 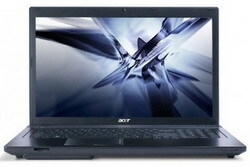 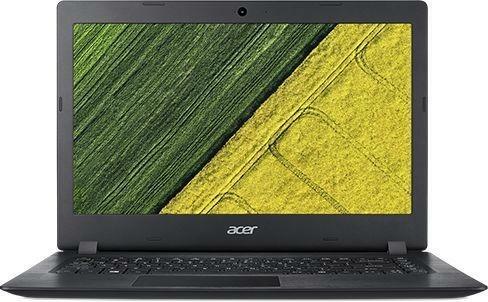 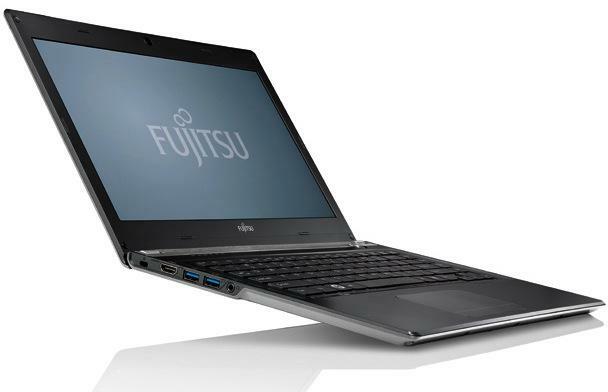 Экран 15.6" 1366 x 768 (WXGA), AMD Turion X2 Dual-Core Mobile RM-76 (2.3 ГГц, 1 Мб L2), 2 Гб, 320 Гб, DVD-RW, ATI Radeon HD3200 256 Мб, Windows Vista Business, 2.59 кг. 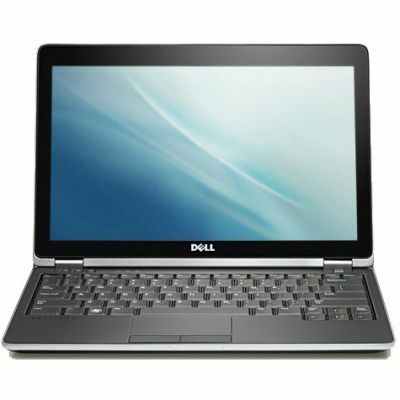 Экран 14" LED 1366 x 768 (WXGA), Intel Core i5-3230M (2.6 ГГц, 512 Кб L2), 4 Гб, 750 Гб, DVD+RW, Intel HD Graphics 4000, Linux, черный, 2 кг. 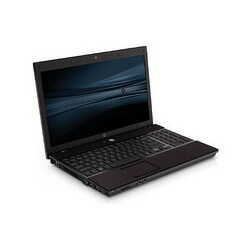 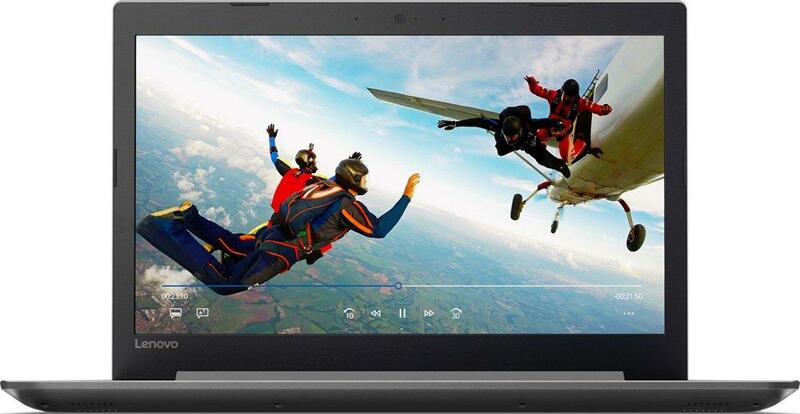 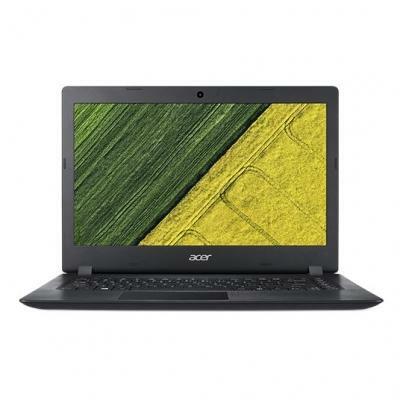 Экран 15.6" 1366 x 768 (WXGA), AMD Turion II Dual-Core Mobile M500 (2.2 ГГц, 1 Мб L2), 2 Гб, 320 Гб, DVD-RW, ATI Radeon HD3200, Windows 7 Professional, 2.6 кг. 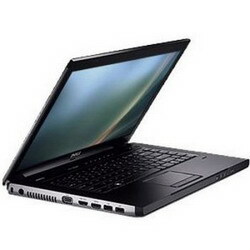 Экран 15.5" 1366 x 768 (WXGA), 4 Гб, 320 Гб, DVD-RW, Windows 7 Home Premium, 2.7 кг. 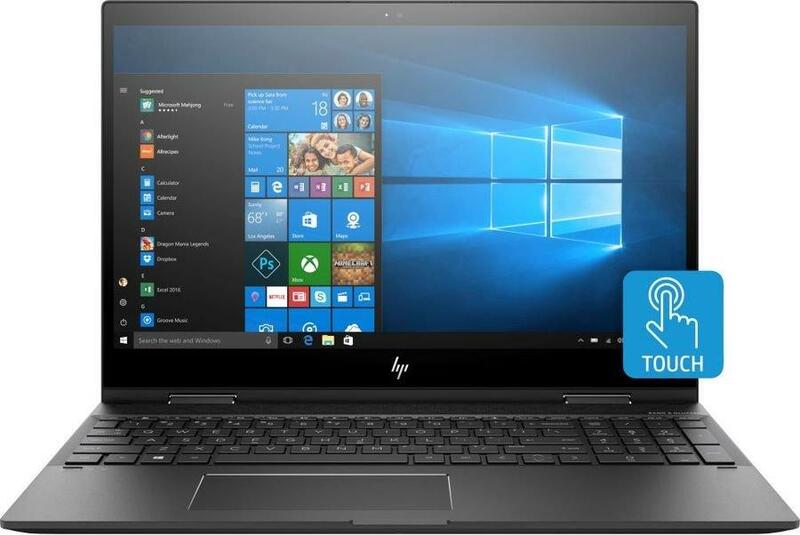 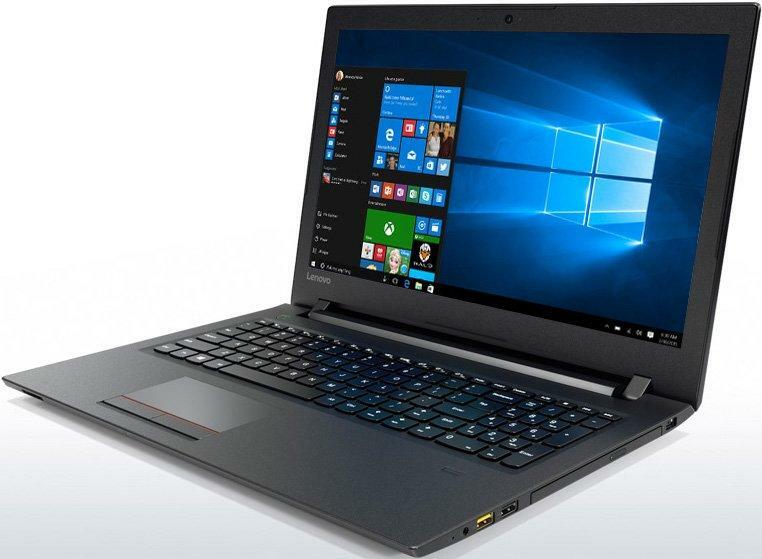 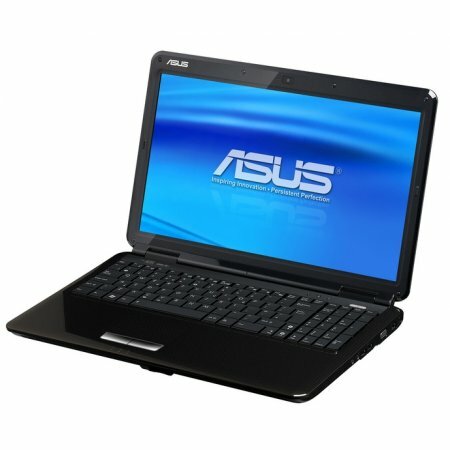 Экран 17.3" 1600 x 900 (WXGA++), Intel Pentium Dual-Core Mobile T4500 (2.3 ГГц, 1 Мб L2), 2 Гб, 250 Гб, DVD+RW, Intel GMA X4500 256 Мб, Windows 7 Starter, черный, 3.3 кг. 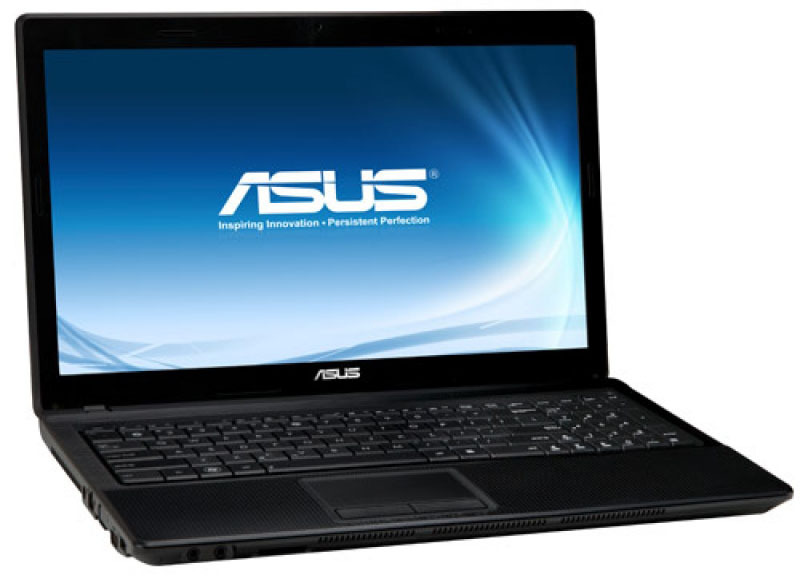 Экран 15.4" 1280 x 800 (WXGA), Intel Core 2 Duo P7350 (2 ГГц, 3 Мб L2), 2 Гб, 250 Гб, DVD-RW, nVidia GeForce 9200M GS 512 Мб, Windows Vista Home Premium, 2.7 кг. 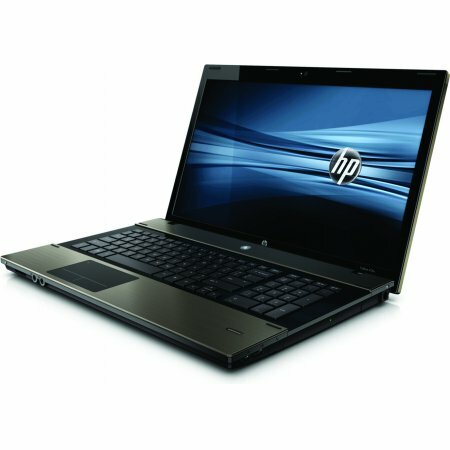 Экран 15.6" 1600 x 900 (WXGA++), Intel Core i5-520M (2.4 ГГц), 2 Гб, 250 Гб, DVD-RW, ATI Mobility Radeon HD 540v 512 Мб, Windows 7 Professional, 2.6 кг. 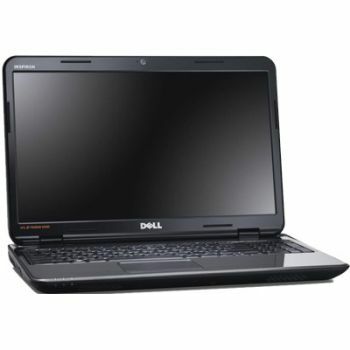 Экран 15.4" 1280 x 800 (WXGA), Intel Core 2 Duo P8400 (2.26 ГГц, 3 Мб L2), 3 Гб, 250 Гб, DVD-RW, nVidia GeForce 9200M GS 512 Мб, Windows Vista Home Premium, 2.7 кг. 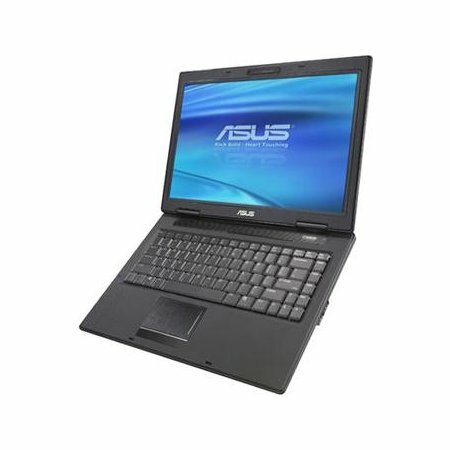 Экран 15.4" 1280 x 800 (WXGA), Intel Pentium Dual-Core T3200 (667 МГц, 1 Мб L2), 2 Гб, 160 Гб, DVD-RW, ATI Mobility Radeon HD 3450 256 Мб, Windows Vista Home Basic, 2.77 кг. 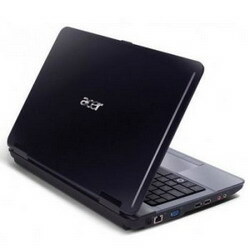 Экран 14.1" 1400 x 1050 (SXGA+), Intel Core 2 Duo Mobile T7200 (2 ГГц, 4 Мб L2), 1 Гб, 80 Гб, DVD-RW, Intel GMA 950 128 Мб, Windows XP Professional, 1.8 кг. 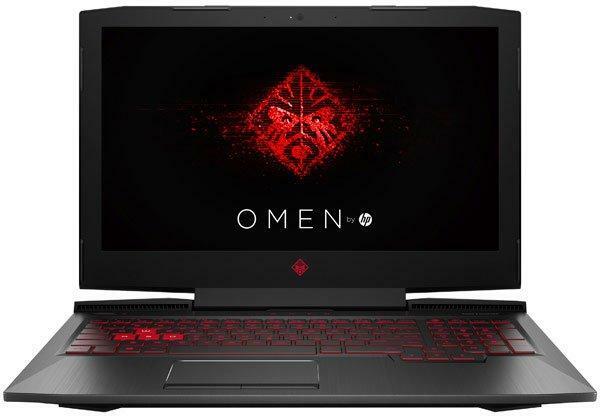 Экран 15.6" LED 1366 x 768 (WXGA), Intel Core i3-370M (2.4 ГГц, 3 Мб L2), 3 Гб, 320 Гб, DVD-RW, nVidia GeForce 310M 1024 Мб, Windows 7 Home Basic, коричневый, 2.62 кг. 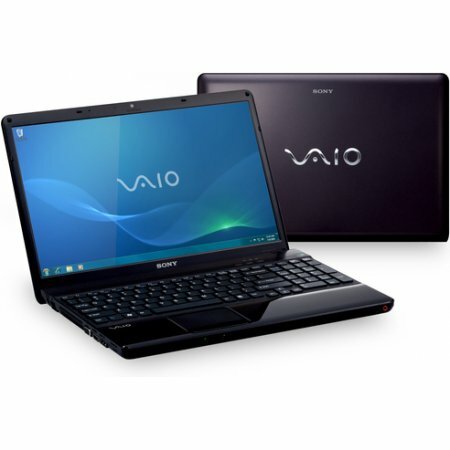 Экран 15.6" LED 1366 x 768 (WXGA), Intel Core i3-2350M (2.3 ГГц), 4 Гб, 500 Гб, DVD-RW, AMD Radeon HD 7470М 1024 Мб, Windows 7 Home Basic, черный, 2.6 кг. 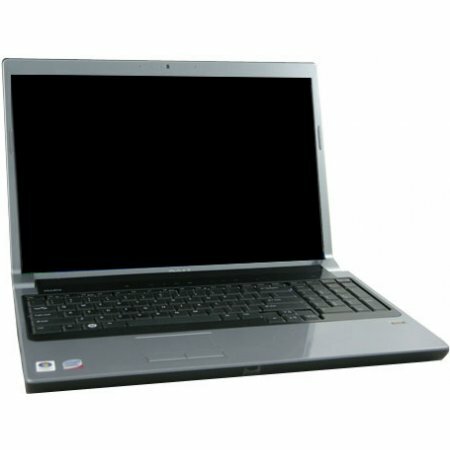 Экран 17.3" 1600 x 900 (WXGA++), Intel Core i3-350M (2.26 ГГц), 2 Гб, 250 Гб, DVD-RW, ATI Mobility Radeon HD 4330 512 Мб, Linux, SUSE Linux Enterprise 11, 3.1 кг. 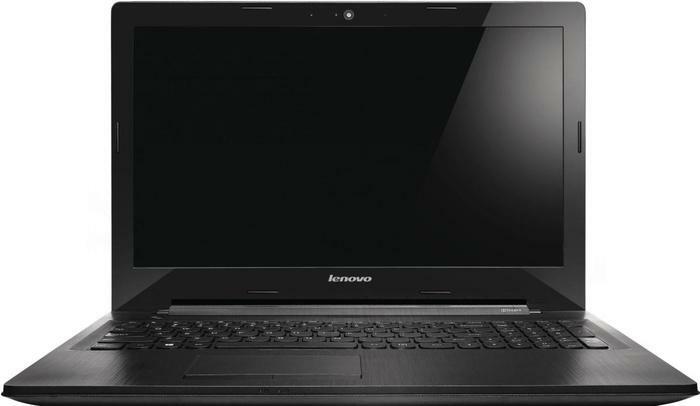 Экран 14.1" 1440 x 900 (WXGA+), Intel Core 2 Duo P8700 (1.06 ГГц, 3 Мб L2), 2 Гб, 250 Гб, DVD-RW, Mobile Intel GMA 4500MHD, Windows Vista Business, 1.95 кг. 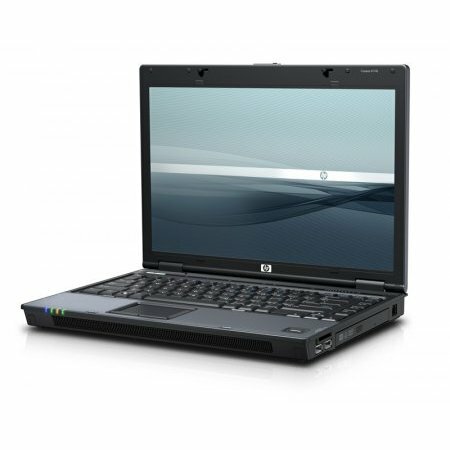 Экран 15.6" LED 1366 x 768 (WXGA), AMD Athlon II Dual-Core Mobile P320 (2.1 ГГц, 1 Мб L2), 3 Гб, 320 Гб, DVD-RW, ATI Mobility Radeon HD 550v 1024 Мб, Windows 7 Home Basic 64-bit, синий/черный, 2.6 кг. 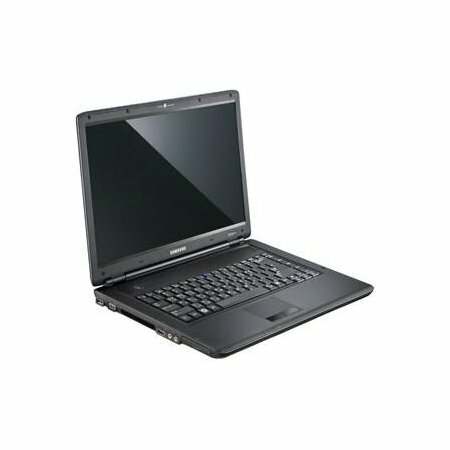 Экран 14.1" 1280 x 800 (WXGA), Intel Celeron (1.86 ГГц, 1 Мб L2), 2 Гб, 120 Гб, DVD-RW, Intel GMA X3100, Windows XP Home, 2.39 кг. 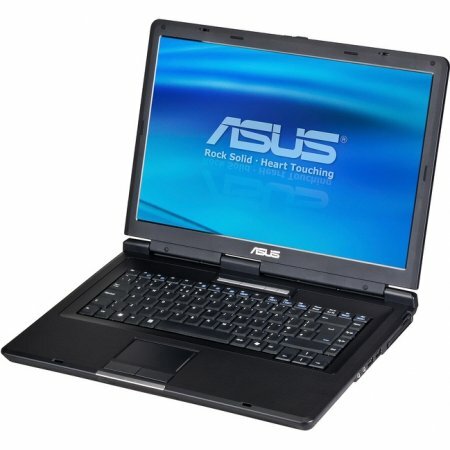 Экран 14.1" 1280 x 800 (WXGA), Intel Core 2 Duo Mobile T5750 (2 ГГц, 2 Мб L2), 2 Гб, 250 Гб, DVD-RW, ATI Mobility Radeon HD 3470 256 Мб, Windows Vista Home Basic, 2.39 кг. 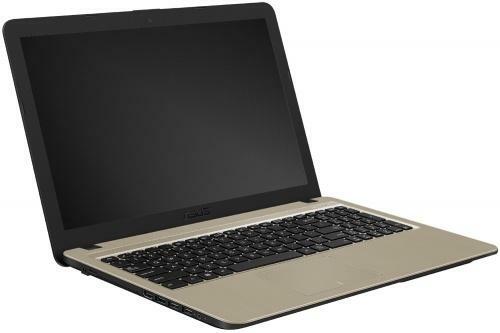 Экран 14.1" 1280 x 800 (WXGA), Intel Core 2 Duo Mobile T7250 (2 ГГц, 2 Мб L2), 2 Гб, 160 Гб, DVD-RW, Intel GMA X3100, Windows Vista Business, 1.98 кг. 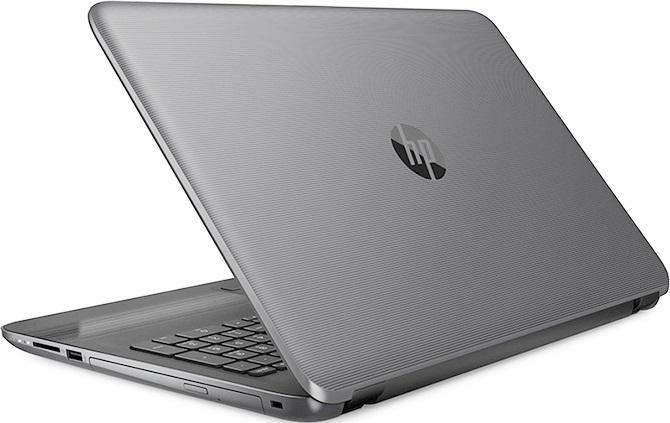 Экран 14" 1366 x 768 (WXGA), Intel Core i5-3427U (1.8 ГГц, 3 Мб L2), 4 Гб, 128 Гб SSD, Intel GMA HD 4000, Windows 7 Professional, серебристый, 1.4 кг. 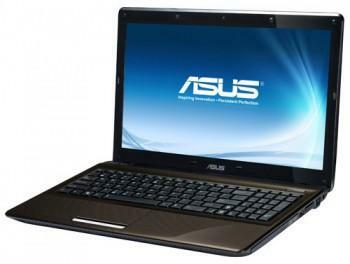 Экран 15.6" LED 1920 x 1080 (HDTV 1080p), Intel Core i5-3230M (2.6 ГГц), 4 Гб, 500 Гб, DVD-RW, nVidia GeForce GTX 675M 2048 Мб, FreeDOS, черный, 3.5 кг. 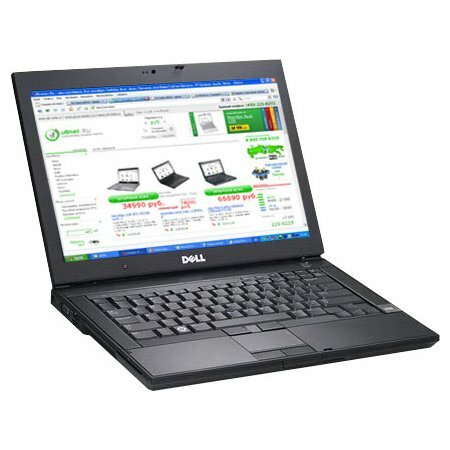 Экран 17.3" 1600 x 900 (WXGA++), Intel Pentium Dual-Core T4200 (2 ГГц, 1 Мб L2), 3 Гб, 250 Гб, DVD-RW, Intel GMA 4500M 64 Мб, Windows Vista Home Premium, 3.25 кг. 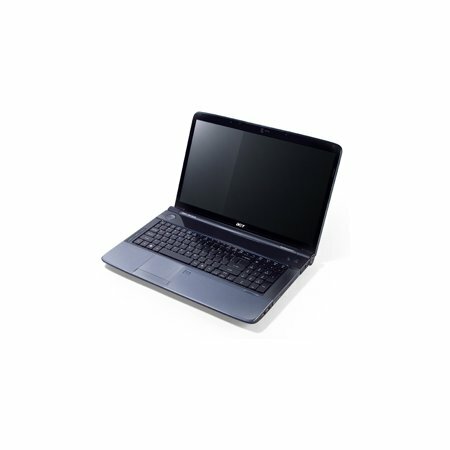 Экран 15.4" 1280 x 800 (WXGA), Intel Core 2 Duo T5900 (2.2 ГГц, 2 Мб L2), 2 Гб, 250 Гб, DVD-RW, Intel GMA X3100 128 Мб, Linux, 2.8 кг. 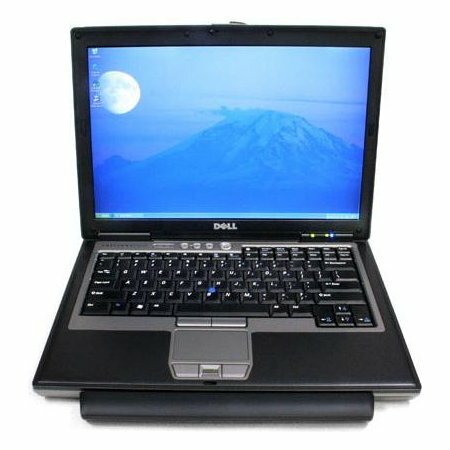 Экран 15.6" 1366 x 768 (WXGA), Intel Pentium Dual-Core Mobile T4500 (2.3 ГГц, 1 Мб L2), 2 Гб, 250 Гб, DVD-RW, ATI Mobility Radeon HD 545v 512 Мб, Windows 7 Home Basic, синий, 2.7 кг. 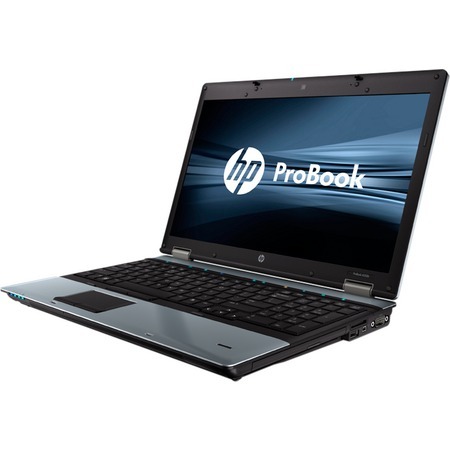 Экран 15.6" LED 1366 x 768 (WXGA), Intel Core i3-350M (2.26 ГГц, 3 Мб L2), 3 Гб, 320 Гб, DVD-RW, Intel HD Graphics, FreeDOS, черный/серебристый, 1.81 кг. 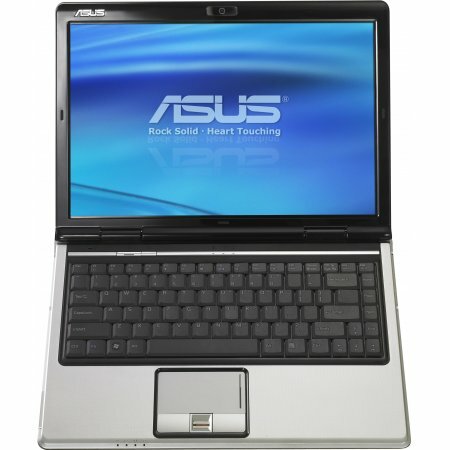 Экран 14.1" 1280 x 800 (WXGA), Intel Core 2 Duo Mobile T8300 (800 МГц, 3 Мб L2), 2 Гб, 250 Гб, DVD-RW, Intel GMA X3100 384 Мб, Windows Vista Business, 2.4 кг. 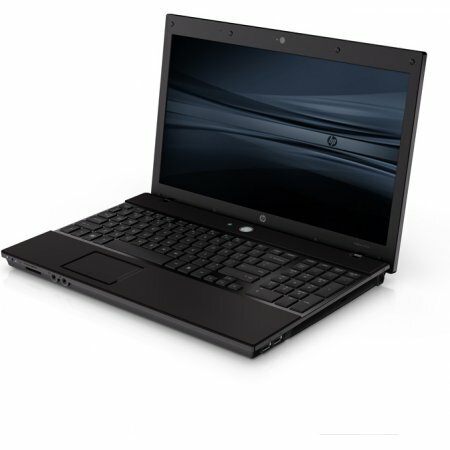 Экран 15.4" 1280 x 800 (WXGA), Intel Core 2 Duo Mobile T5750 (667 МГц, 2 Мб L2), 2 Гб, 160 Гб, DVD-RW, ATI Mobility Radeon HD 3450 256 Мб, Windows Vista Home Premium, 2.77 кг. 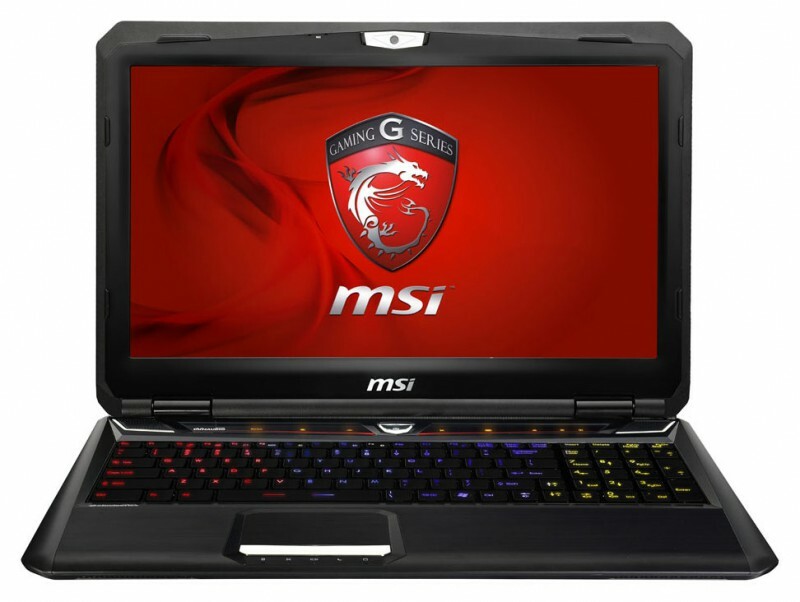 Экран 17.3" LED 1600 x 900 (WXGA++), Intel Core i5-2450M (2.5 ГГц), 8 Гб, 1000 Гб, DVD-RW, ATI Mobility Radeon HD 7670 1024 Мб, Windows 7 Professional, черный, 3.3 кг. 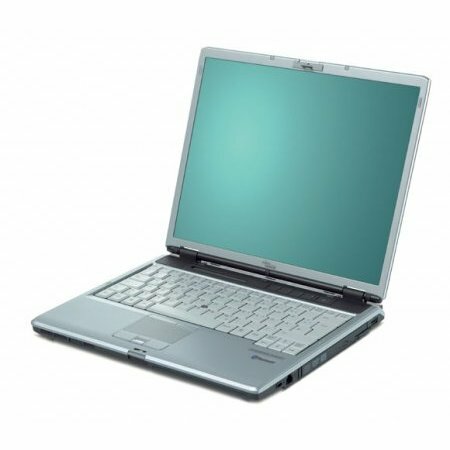 Экран 14.1" 1280 x 800 (WXGA), Intel Core 2 Duo Mobile T7100 (800 МГц, 2 Мб L2), 1 Гб, 120 Гб, DVD-RW, Intel GMA X3100 384 Мб, Windows XP Professional, 2.4 кг. 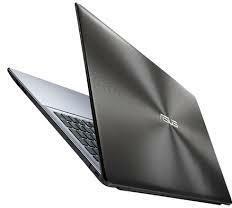 Экран 13.3" 1280 x 800 (WXGA), Intel Core 2 Duo L7500 (667 МГц, 4 Мб L2), 2 Гб, 250 Гб, DVD-RW, nVidia GeForce 8600M GT TurboCache 256 Мб, Windows Vista Home Basic, 1.6 кг. 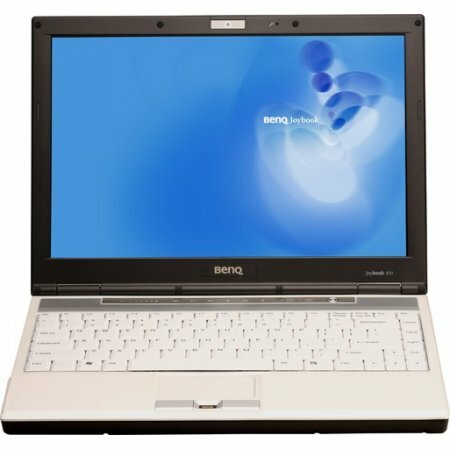 Экран 17.3" 1600 x 900 (WXGA++), Intel Core 2 Duo Mobile T6570 (2.1 ГГц, 2 Мб L2), 2 Гб, 250 Гб, DVD-RW, ATI Mobility Radeon HD 4330 512 Мб, Linux, 3.1 кг. 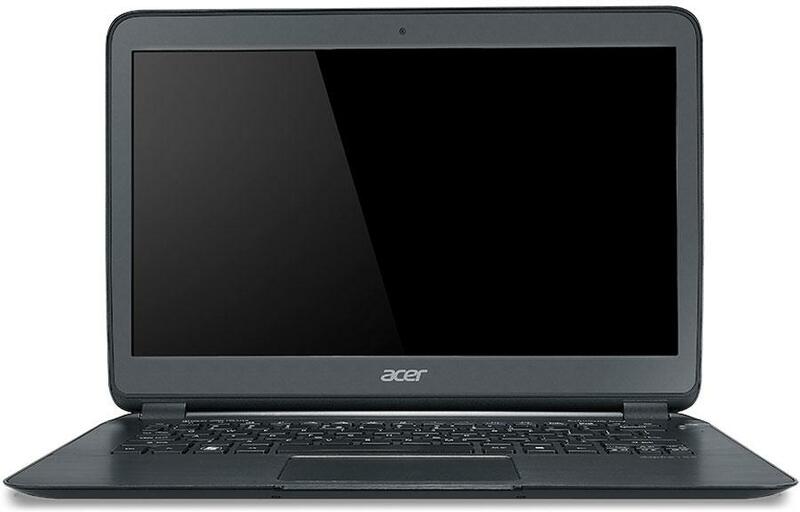 Экран 15.6" 1366 x 768 (WXGA), AMD Turion X2 Dual-Core Mobile RM-74 (2.2 ГГц, 1 Мб L2), 3 Гб, 250 Гб, DVD-RW, ATI Mobility Radeon HD 4570 512 Мб, Linux, 2.6 кг.